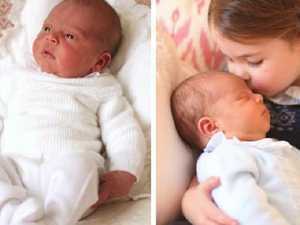 These are the first gorgeous pictures of Prince Louis’ christening at St James’s Palace in London. Celebrity A photo capturing a special moment between a beaming Kate Middleton and a giggling Prince Louis after his christening was too cute to be kept under wraps. 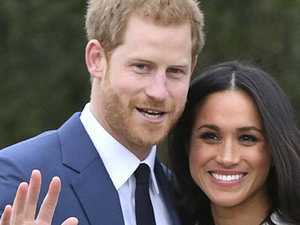 Celebrity WITH so many high-profile figures crammed into the frame, it was easy to miss this heartwarming moment between the two tiniest royals. Celebrity A WEEK after Prince Louis’ intimate christening, Kensington Palace has released the official family portraits — and boy, are they stunning.